Rebates apps/sites are a great way to save money by earning cash back, credits & points. 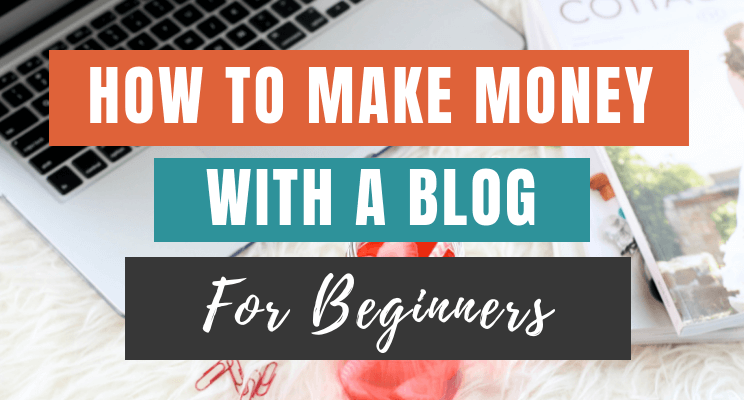 Let’s say you spend $100 -$200 per month on shopping. Now, how it would feel if you are getting some % cash back on those purchases. This simply means that your monthly investment will be less & you can use that saved money to buy some other stuff. Isn’t it? 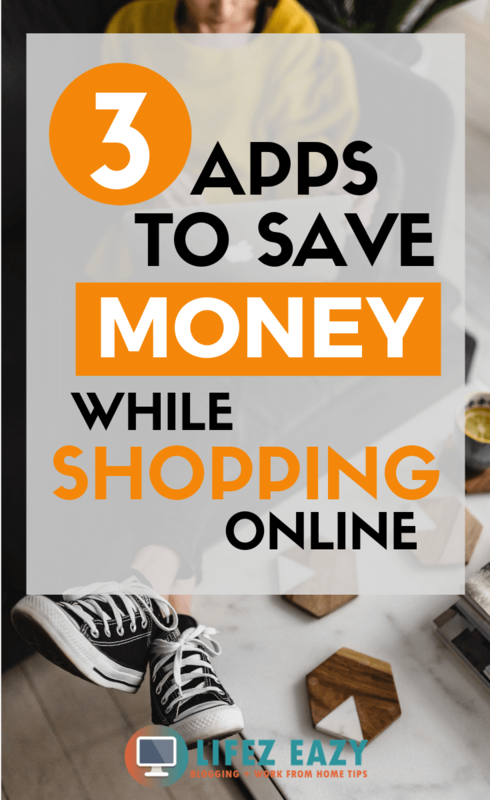 That is why today I am going to show you 3 best apps to save money while shopping online which you can use right from your smartphone or via pc & the great part is that they are absolutely free to use. 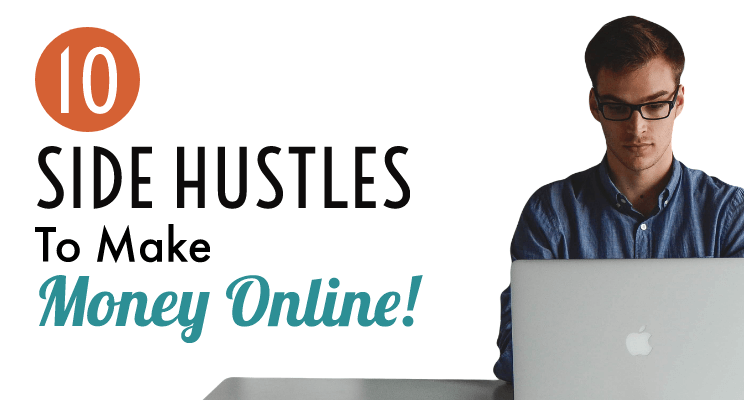 These sites make money when you purchase through their direct link to earn a small commission. 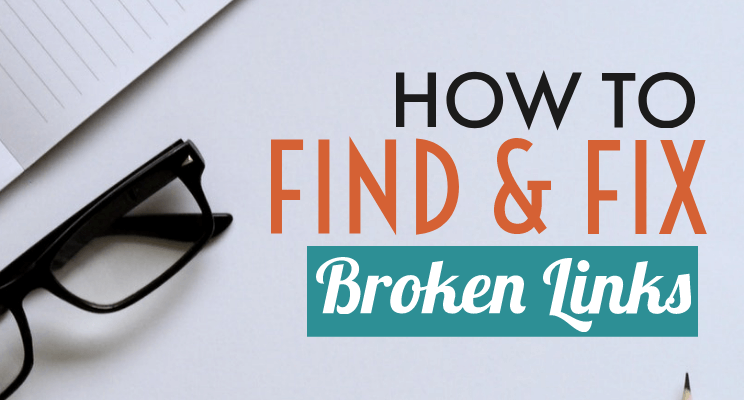 A small portion of that commission is then distributed to you & thus, you get some cash. So if you don’t know anything about it, Then, let’s see what all those apps are. Below are the 3 best apps that you can use to save a heck lot of money. 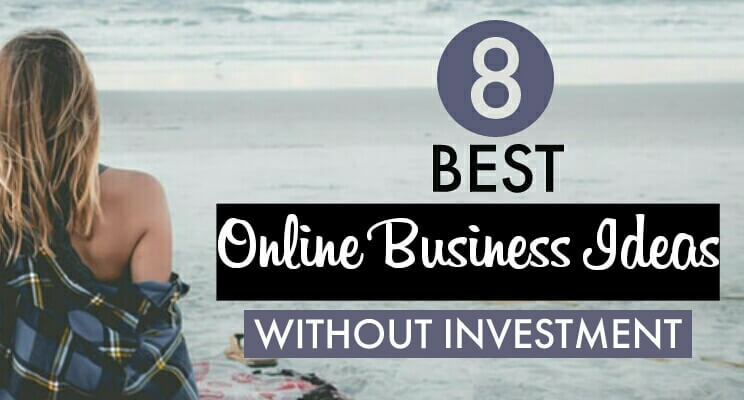 You can try any of them & you will be amazed to know how much money you can save. 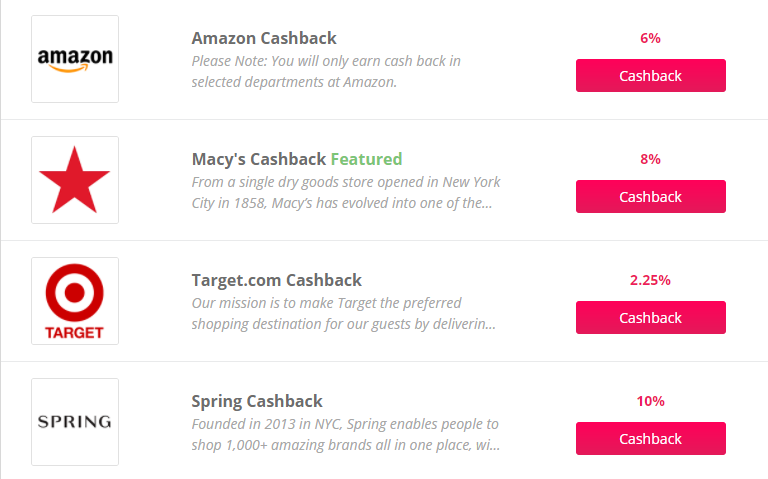 Ebates is an American cashback website headquartered in San Francisco, CA. 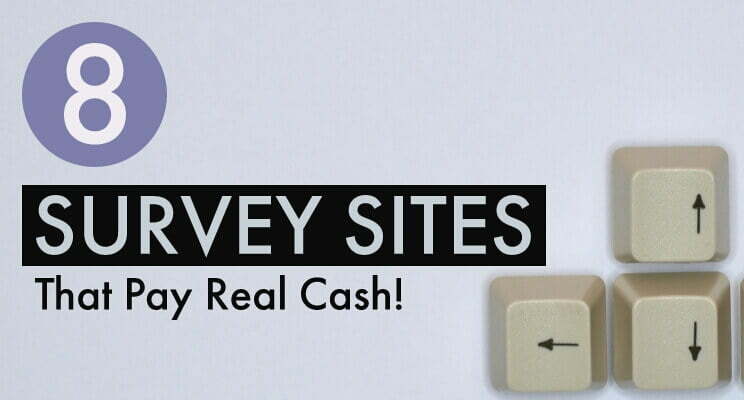 This site offers coupons & cash back from over 2,000 online retailers. It offers up to 40% cashback. Members are paid quarterly via check, PayPal or a gift card. You can either access Ebates via their official website or through their smartphone app. In case, you made a purchase & didn’t receive your cash back. Then, you can go to this page & fill the information. Once you do that, you will immediately get your cash back in your Ebates account. 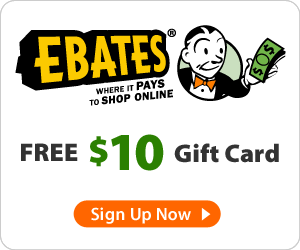 HOW DOES EBATES SAVE MONEY? Ebates gives you half of the commission. For example, If you purchased a product which is $100 worth & having a 10% cash back. Then, Ebates will get a commission of $10 from that purchase. Out of that $10, it pays you half the commission i.e. $5. So, it is a win-win situation for the store, Ebates & you. Join & Sign up Ebates & then open the app or website. After selecting the store (you can see all the discounts which the store is offering), click on the Shop Now Button. Then, simply make a purchase and you will be credited with your cash back within 7 days. Always look for coupons before you check out. Coupons will help you maximize your cash back earning more along with your normal cash back discount. If somehow you forget about using Ebates while shopping on other websites. 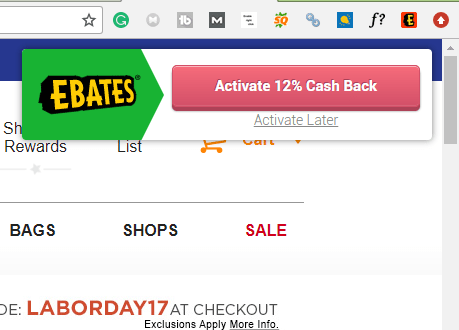 You can simply download this Ebates browser extension which will be placed on the top right side of your browser. Now, whenever you visit a website for shopping which is listed in Ebates. An automatic pop up message will appear about the % discount cash back. Click on that button, and it will simply create a tracking ticket which is used to track your order. Now, you don’t even need to visit the official website. After you have done the purchase, you will receive the cash back in your Ebates account. Simple as that. 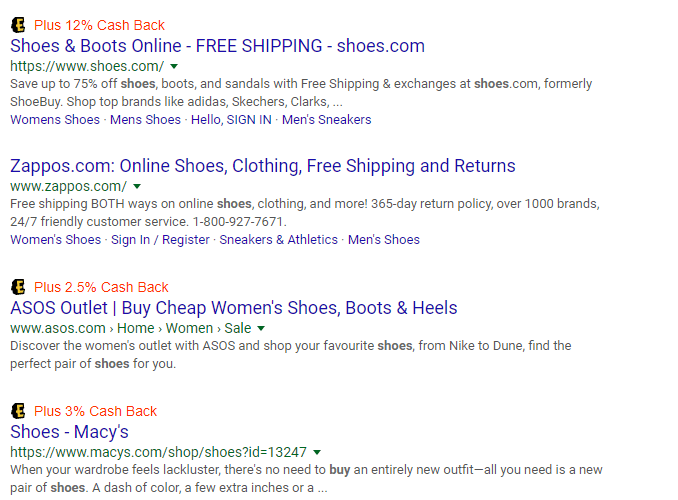 Ebates add-on also enables you to know about the discount in Google search too as shown below. When you sign up Ebates and make a purchase of $25 or more, you will be gifted with a $10 Gift card bonus. You can refer Ebates to your friends and when they sign up through your referral link & make a purchase of $25 or more. You will get a $5 commission from Ebates. 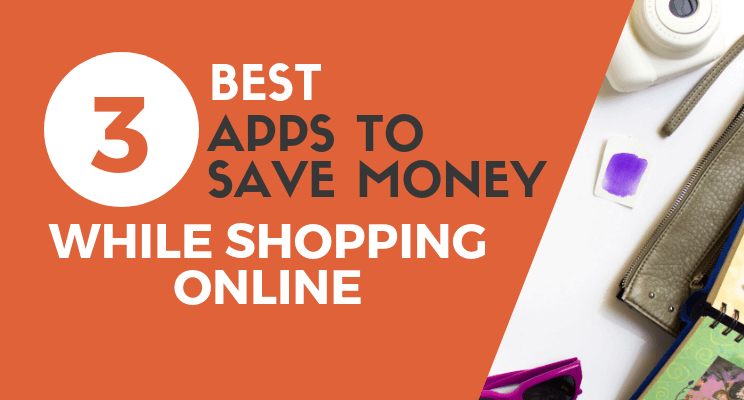 Thus, this is one of the best apps to save money while shopping online. If you are an online shopping holic, then this app is a must on your smartphone. TopCashback is a cashback website based in the UK & was started in 2005. It has also recently made its mark in the US also. They provide cash back from 3500 online retailers. It offers up to 25% cashback. It is free to use & is accessible from their website, smartphone app. 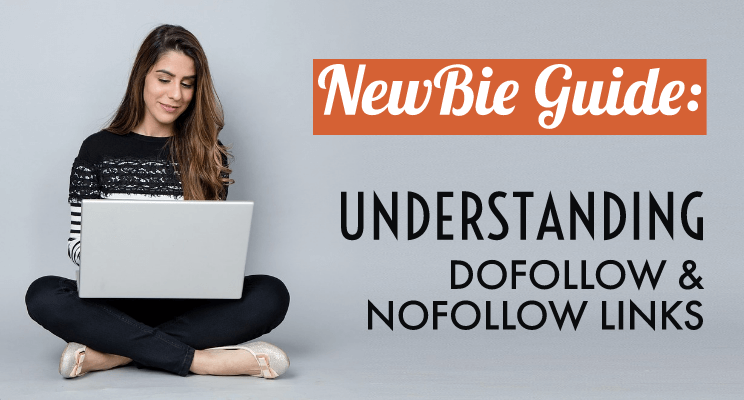 They also offer a ton of coupon codes which will help you to stack your savings. You can refer TCB to your friends. When they sign up through your referral link & earns at least $10 from cash back, you will get a $15 commission from TCB. You will also get a bonus if you are requesting a payout by Amazon.com Gift Card or American Express® Rewards Card. Once your cash back hits the pending status (this can be checked by clicking on ‘account’) you’re free to withdraw any amount. 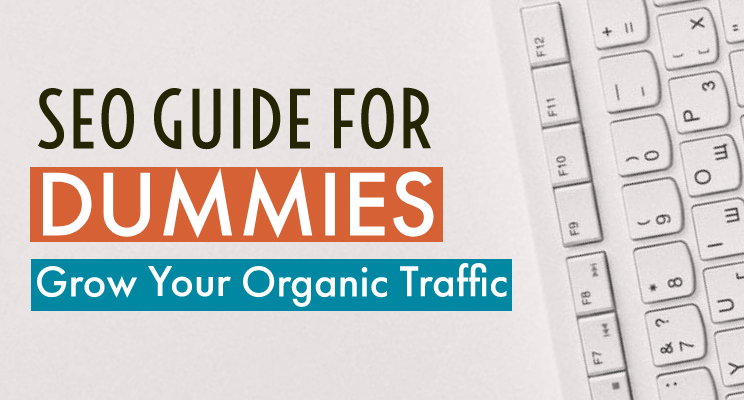 They make their revenue through advertising & charging retailers to be “above the fold” on their site and app. Join & Sign up TCB and then, make a purchase from the provided online stores. While making a purchase, you can see all the discounts that have been offered. While checking out, you can choose voucher coupons (if available) to increase your cash back. TopCashBack gives you the full commission. Unlike Ebates, they don’t cut your commission. As they are generating their revenue from advertisements & above the fold, so they pay you full cash back. You can cash out your money anytime with any amount. TopCashBack is one of the apps that give 100% cash back which makes it even better than other apps. So, do try it. BeFrugal was founded in 2009 by current CEO Jon Lal. They provide cash back from over 5000+ online retailers. It is free to use & you can access it from their website, smartphone app & browser extension They also offer a ton of coupon codes like other rebates which will help you to stack your savings. You will also get $10 sign up bonus. 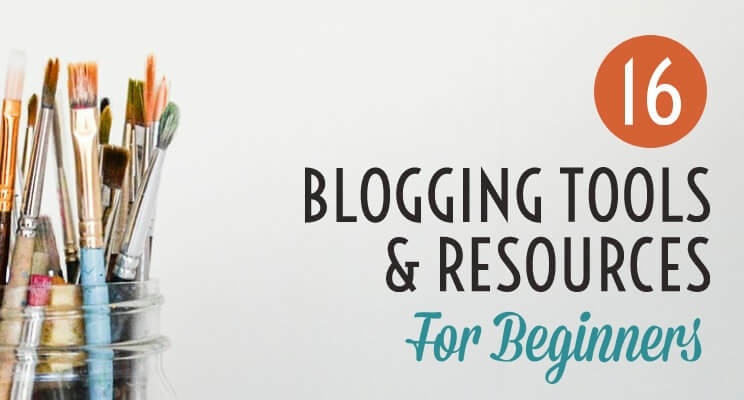 You can refer BeFrugal to your friends & families. When they sign up through your referral link & earns at least $10 from cash back, you will get a $15 commission from them. Join & Sign up BeFrugal & then open the app or website. Make a purchase from the given online store (Also, keep an eye on the discount provided). 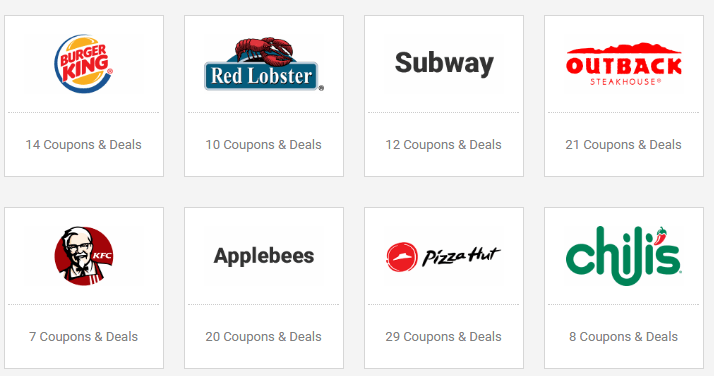 You can find restaurant coupons of over 250 popular restaurants which provides you good offers while buying food. They also offer a feature known as “Fly or drive calculator”. If you are on a trip & want to find out whether to travel your destination by road or air. It lets you compare the cost and time of flying or driving to help you figure out the most time and cost-effective way to travel. BeFrugal is a great app to save some extra bucks. However, there are some complaints about this app. But most of the reviews are on the positive side. 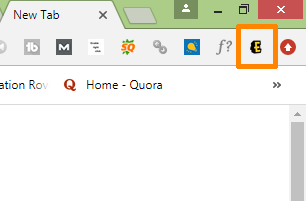 So, that is why it is included in my best apps to save money list. So here are the 3 best apps to save money which is genuine and a great way to save some extra bucks. 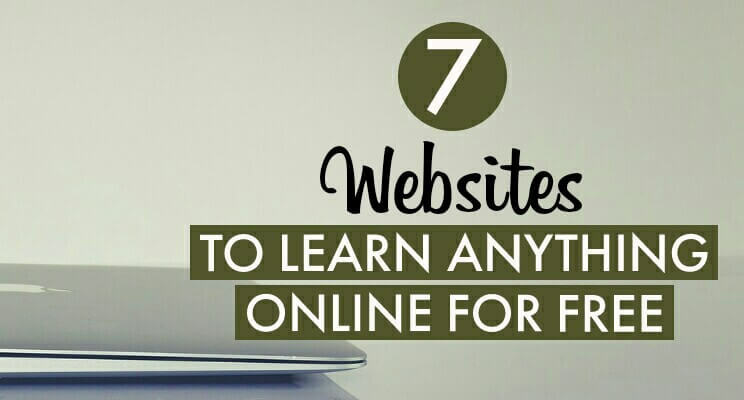 However, I would recommend using all the 3 websites/apps altogether. Because while shopping, you can compare between the 3 i.e. which one is giving you more discount & thus you can shop from any of them to get the most benefit. Also, whatever I have mentioned here about the features, they may change in future like referral amount or service. So, keep updating yourself. Anyways, If you find it useful, then do share it with your friends & family. Feedbacks are always welcome.